As a non-profit, Preservation America Trust depends on contributions from donors like you to ensure the preservation of Glen Mary Plantation for generations to come. Your donation is essential to our success. We thank you for your support. Staff and volunteers are working hard every day to rescue, restore and maintain Glen Mary so that the site becomes an important destination for culture and education. The direct result of your generous philanthropic contributions is our ability to present to the public an authentic historic southern plantation, as well as develop a visionary educational center. A sealed thank you letter. Presenting your name on our website. Your name handwritten in a ‘Contribution Book’ displayed in the foyer of the mansion. Regular updates showing you the progress and how the restoration unfolds. If you would like to contribute stocks or securities, please contact Mrs. Marilyn Meyers, at 706-444-8134 or sharon2ny@yahoo.com. 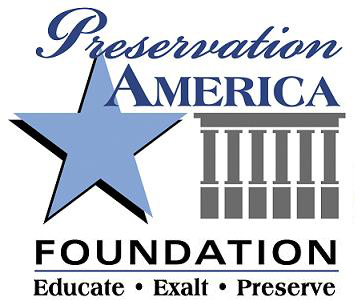 Preservation America is a 501c (3) charitable trust, the tax exempt organization that owns and operates Glen Mary Plantation. All contributions are tax –deductible.